As we head into October, we are being greeted with a lake that is just above full pool and water temps in the low to mid 70’s. The fall fishing is going to be one for the record books. 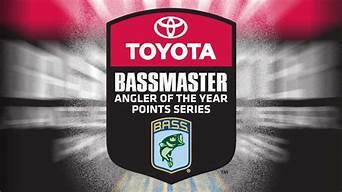 The popular Sunday Morning Bass Series will wrap up on Sept 30 and will finish the year with a 21 boat average per event. The SMBS Fall Classic (100% payback) is Scheduled for Sunday October 21 from 7am-3pm. 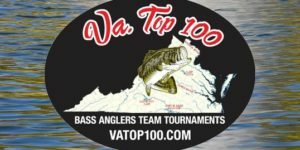 All you need to do is fish one regular season event to be eligible. 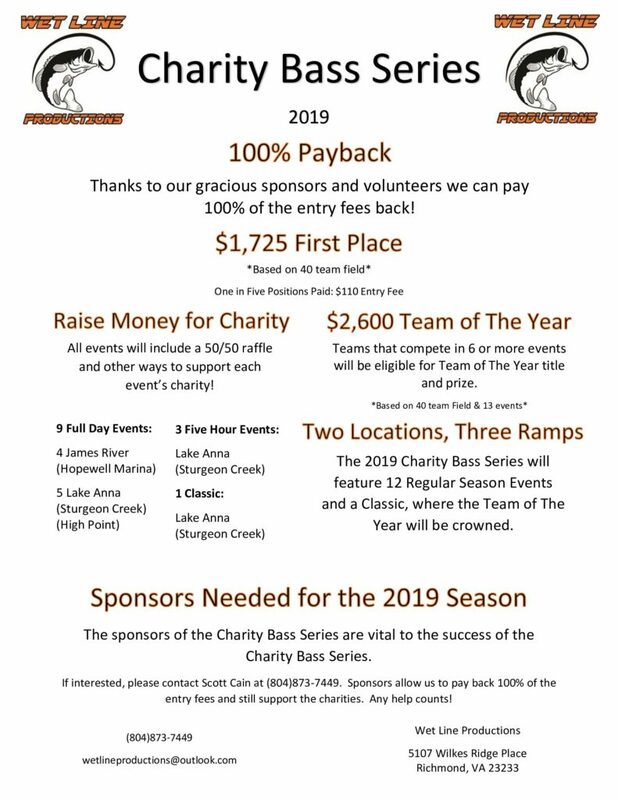 Talk around the lake is about the upcoming 2018 Angler Appreciation Tournament on Saturday October 27 (Make up date for weather will be on Sunday October 28, 2018). 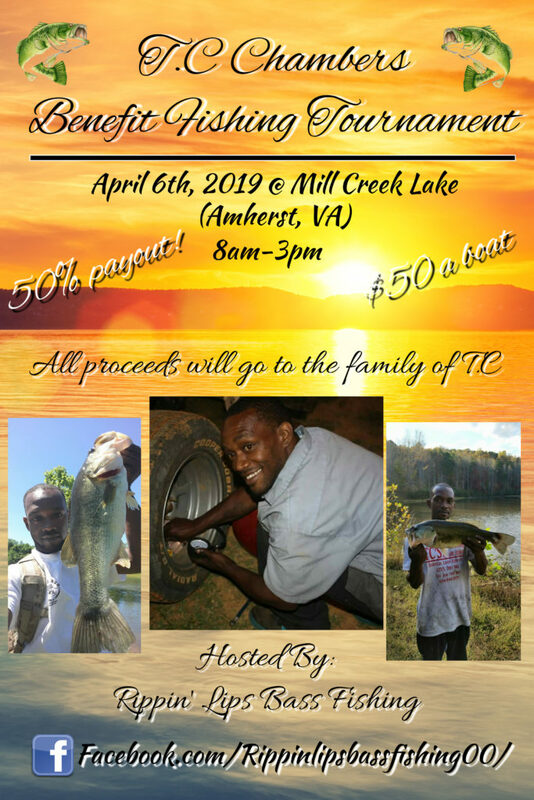 The entry fee is $120 and includes two big fish pots. 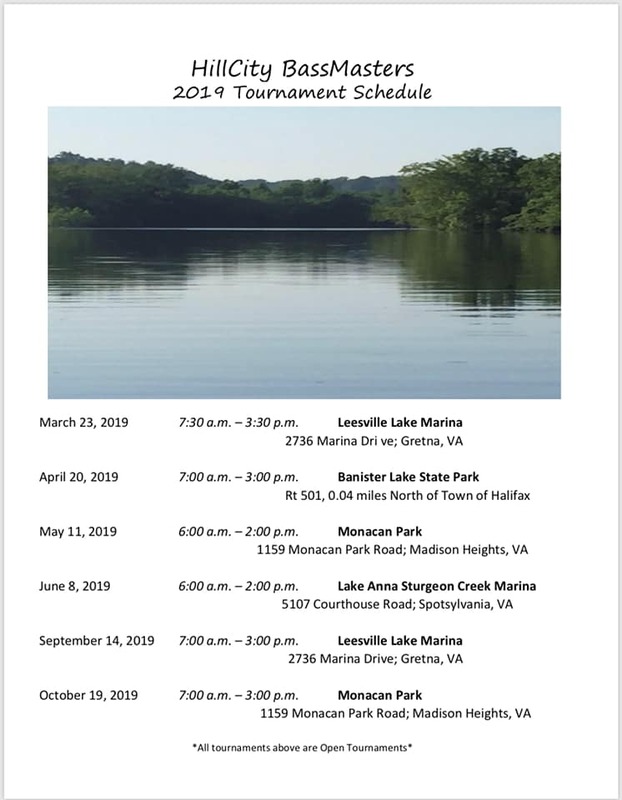 Boat numbers will be assigned in the order that entries are received. As in the past, there will be three flights of boats that are separated by 15 minutes each. 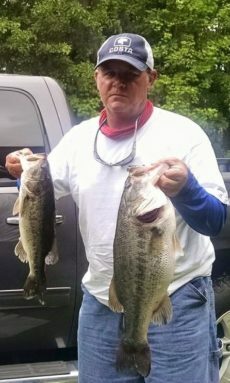 BASS- With lake levels at full pool, there is plenty of cover to fish around the lake. Water willow, lay down trees, boat docks, stumps and any other type of cover you can imagine has water on it and will more than likely have fish around it as well. 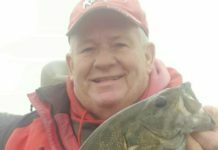 Look for fish to actively chase bait and feed heavily, especially in the morning and late in the day (sometimes all day long) in preparation for winter. 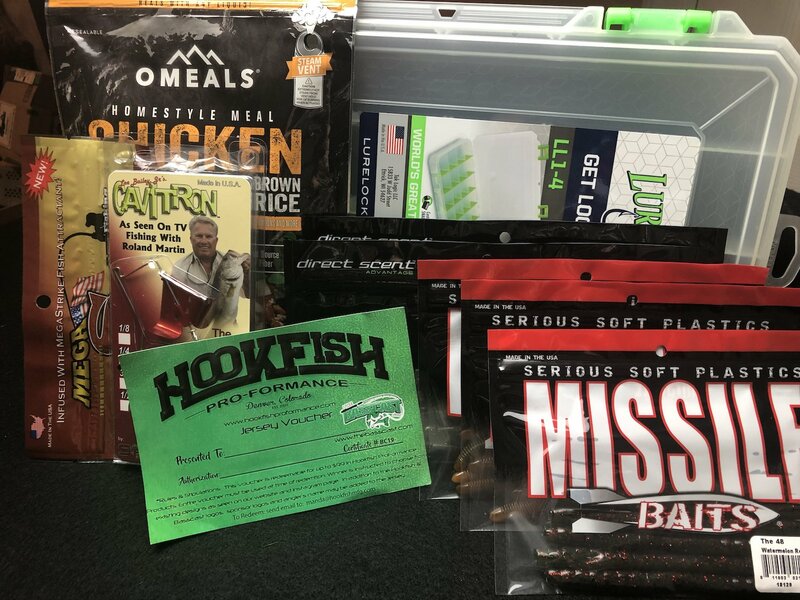 Moving baits such as a Dave’s Tournament Tackle Tigershad Spinnerbait, Lipless Crankbaits (Rat L Trap or Red Eye Shad), 1.5 & 2.5 Squarebill Crankbaits are all great choices for covering water and locating fish. Fall is also one of my favorite times to fish with top water baits. Walking baits, poppers and buzz baits are always tied on my rods this time of year. Another favorite bait of mine is a soft jerkbait, this is probably the most versatile bait that I use. 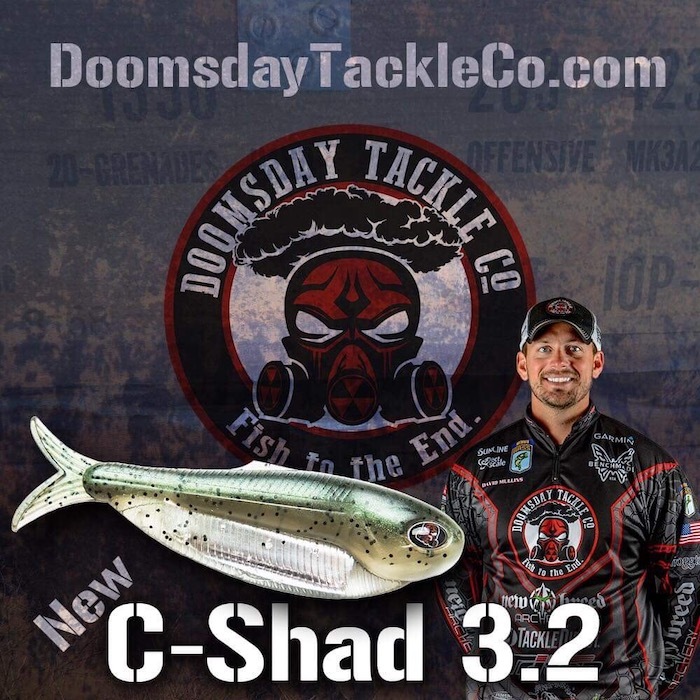 You can fish them weightless, weighted or on a jig head. Rigged on a Scrounger Head is one of my favorite ways to fish this bait. CRAPPIE- The crappie are starting to make their move towards their fall ambush points. Look for them to start showing around boat docks and shallow bridge pilings. Fish a small minnow rigged under a slip bobber with minimal weight (just enough to keep minnow in place) or an abundance of artificial baits. 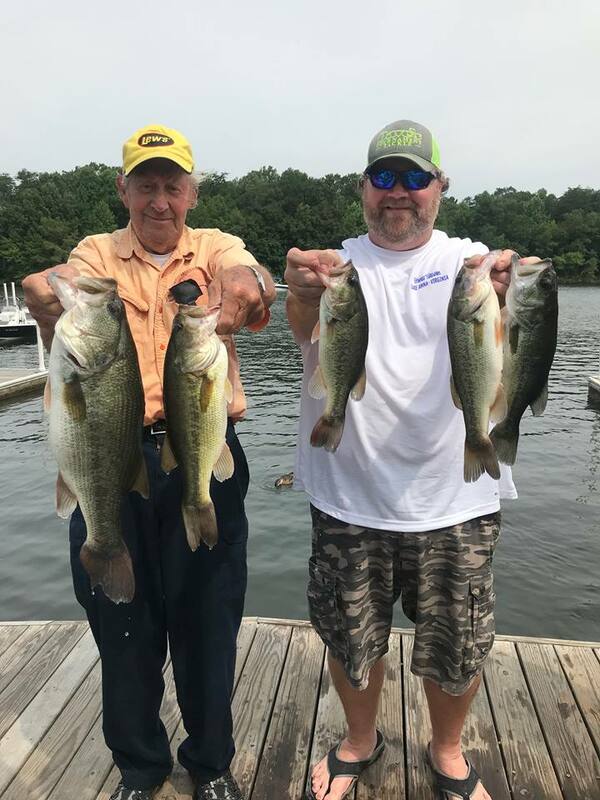 Mt favorite is a 2″ Big Bite Lures Curly Tail Grub rigged on a Mizmo 1/16oz jig head in Tractor Green, Green Weenie, Back/Blue Chart Tail and Wally World. 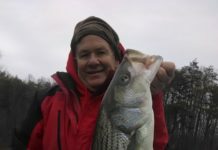 STRIPER- The Striper are actively chasing bait to the surface and birds have already started to show up at the lake, they will continue to do this through at least Thanksgiving week, but could go longer depending on weather. 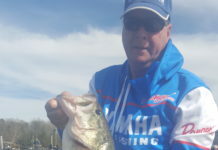 There are many baits you can use to catch these fish. 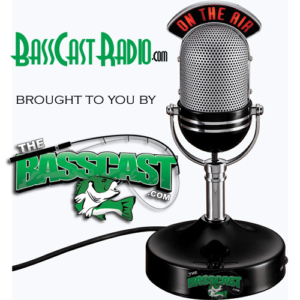 A Bass Assassin Sea Shad rigged on a 1/4oz jighead and casted into the swirling fish is a great way. One of my favorites is with a Cotton Cordell Broken Back Redfin, these sub surface wake baits draw violent top water strikes and the hook up percentage is way better than a true top water bait. Trolling will still play a roll early in the month, but as water temps drop casting will be your better choice. 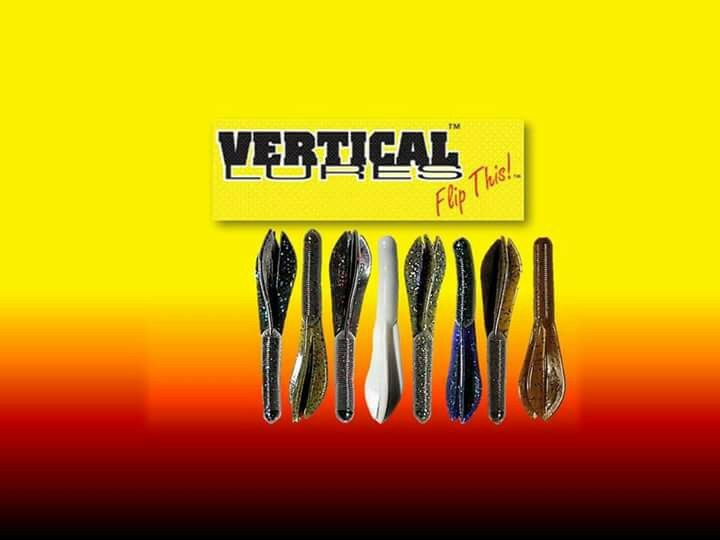 Spoons vertically jigged while watching your electronics will always catch fish when you can locate them feeding in deep water. Early in the month, look for them to be around the splits. As the water cools. the bait will start to push up in the river arms and major creeks throughout the lake. Towards the end of the month, the S-Turns in Pamunky and above the 522 bridge in the North Anna arm will hold large schools of fish. 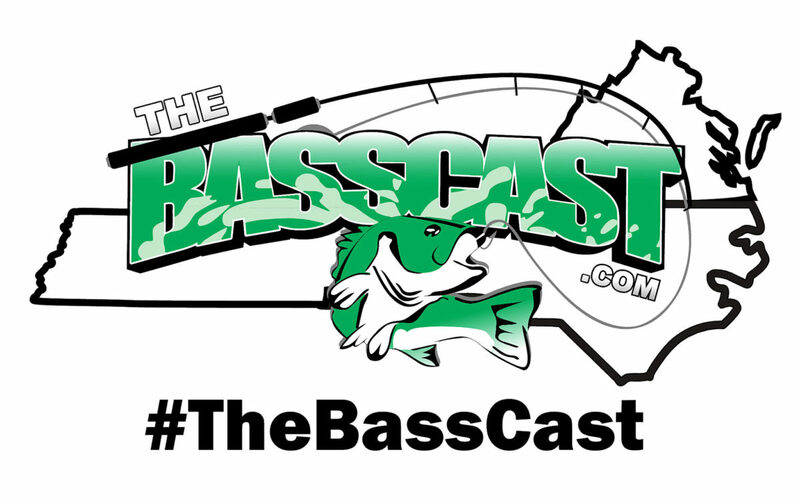 Please have respect for other anglers chasing Striper as well, if you see someone casting into schooling fish, DO NOT run the big engine up into the fish and start fishing right beside them. You can ease into them with the trolling and everyone can catch fish and everyone will be happy!!! !